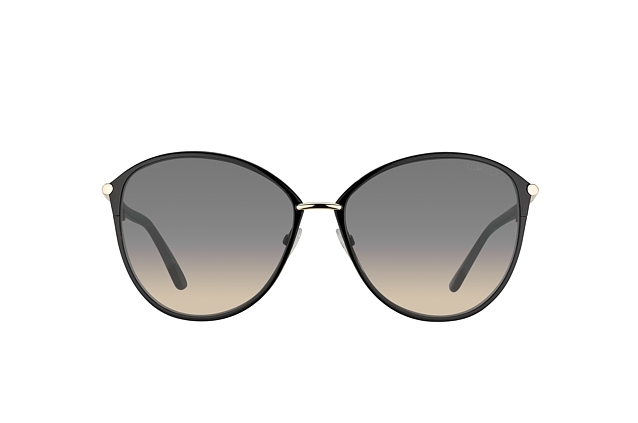 If you are on the lookout for a brand new pair of sunglasses to brighten your mood this summer, then you need look no further than these Penelope TF 0320 / S 28B sunglasses from the world famous designer, Tom Ford. High-end design and effective vision improvement means you get everything you could need in a pair of sunglasses. 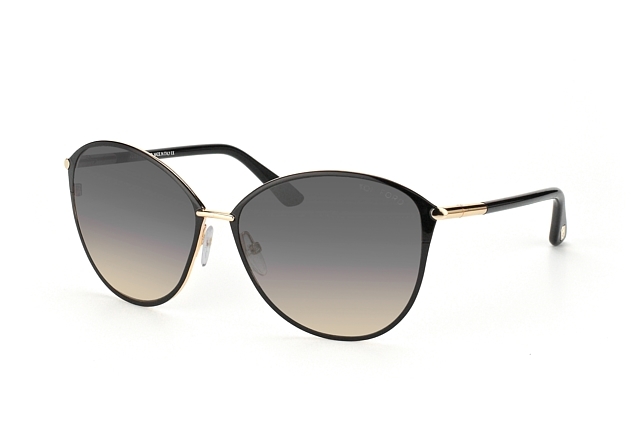 A large oval shaped lens, tinted with a gradient of black makes for a very stylish look. 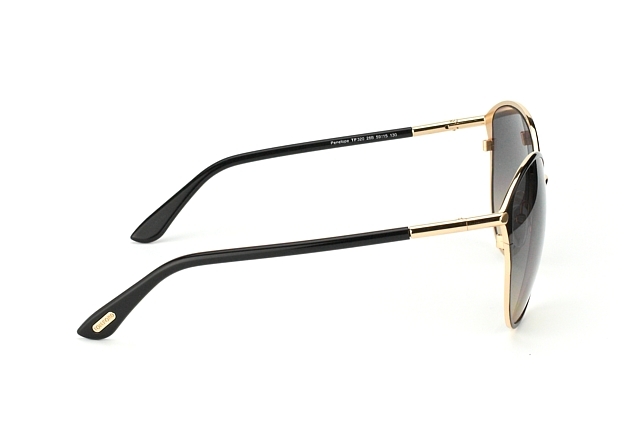 The frames and arms of the glasses are both black and gold which contrast very well with each other. The Tom Ford brand is inscribed on the inner side of the arms. If you want your new sunglasses quickly, be sure to get your order in before 2pm on any week day. If you do, you guarantee yourself a same day dispatch to our courier, DHL, so your parcel will be with you in no time.